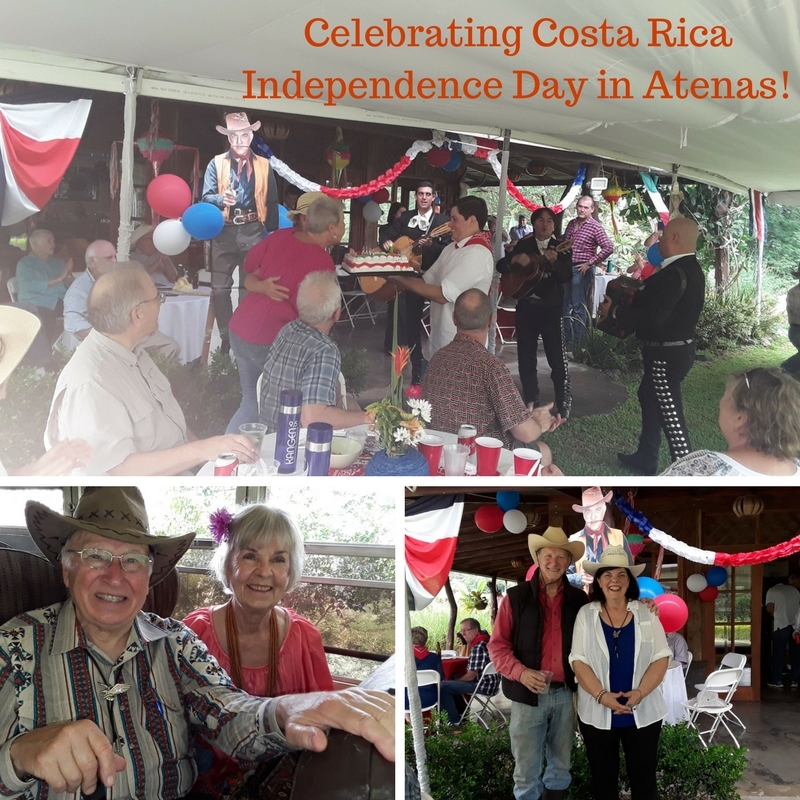 Last Friday a group of about 50 Atenas residents, all members of the Atenas Men’s Club, boarded a bus to participate in a celebration of Costa Rica’s Independence Day. We took a ride through beautiful rolling hills to Rancho Montecito near the town of Balsa. The owner of Rancho Montecito, Debbie Conway, one of the club’s members, met us at the entrance and gave a wonderful entertaining tour of her cattle Ranch and farm. We learned all about how she was a city slicker from Miami who arrived some 16 years ago and purchased 260 acres of land and planted 10,000 fruit trees. 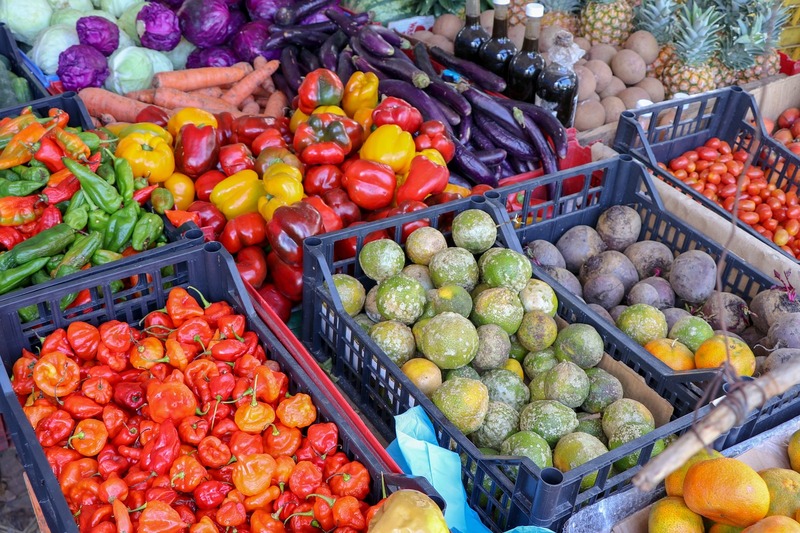 However when it came time for her to sell the fruit, not many buyers wanted what she had to sell. So then she made a decision to become a cattle rancher. It took her and her crew of ranch hands several years and lots of hard work to learn the business, but she now has a very successful cattle ranch. 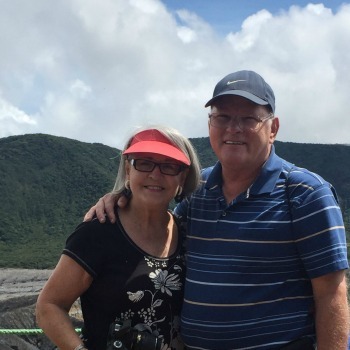 Men’s Club member Tony Phillips and wife Rosemary, along with host Debbie, planned a fun-filled afternoon at the Ranch to celebrate Costa Rica’s Independence Day. We arrived at Rancho Montecito, beautiful 6 Bedroom, 4 bath unique Farmhouse. 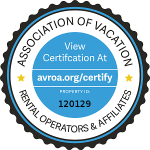 It is also a Vacation Rental for guests to come and enjoy a spacious outdoor experience off the tourist grid. The Ranch was beautifully decorated with piñatas, lovely fresh flower table decorations, life-size cowboy stand-ups of rancher Ben Cartwright and son Hoss from the Bonanza TV series. A delicious lunch of enchiladas, rice, salads, and a wonderful Flan completed the Fiesta meal. After the meal, we were entertained by a local Dance group, saw roping demonstrations by the local ranch hands, and listened to the music of a five piece Mariachi band who entertained us with some very lively music for almost two hours. The dance group and ropers even tried to teach some of the guests how to do their fancy moves. There were prizes for the best dancers and for the best dressed cowboy and cowgirl. A great time of food and fun was had by all in attendance! We also joined in singing the Costa Rica National Anthem after we learned some of the history of how it became the National Anthem. At the end of the entertainment we sang Happy Birthday to Debbie and were able to share in eating the beautiful birthday cake that Tony and Rosemary had brought for the special occasion! Now that’s how to celebrate Independence Day in Costa Rica! To join the Atenas Men’s Club (both men and women can join) email List, so you can attend the next planned event, you can contact Tony Phillips at his email address ajphillips501@gmail.com. El Toledo Organic Coffee Tour Visit Atenas Festival of Life Mar 9th-11th-2018 Visit Our Atenas Friday Farmers Market! FLASHBACK Band is Back in Atenas, Let’s Party!